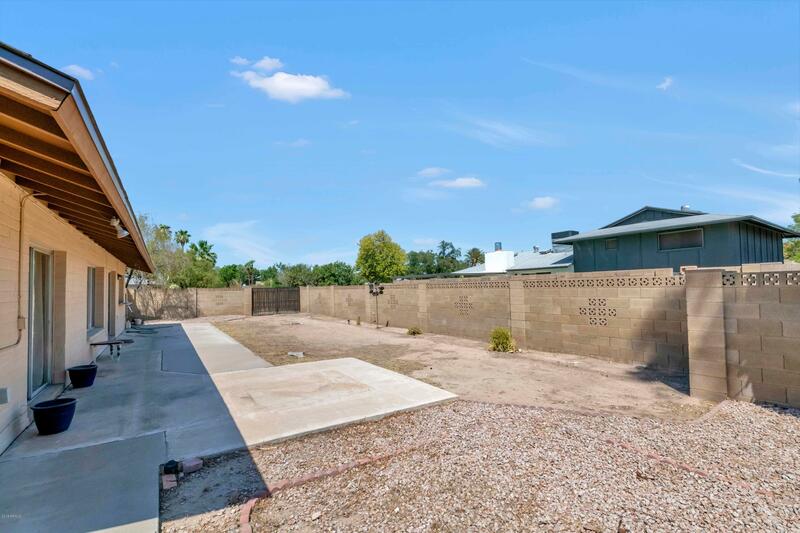 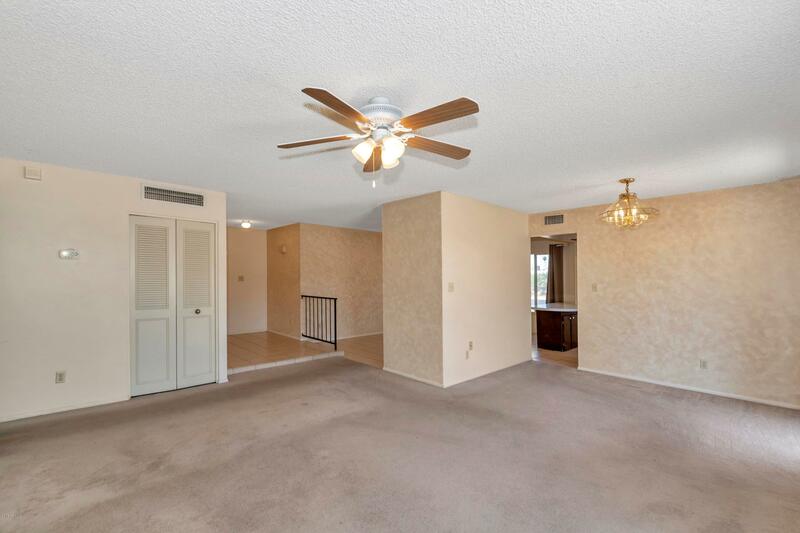 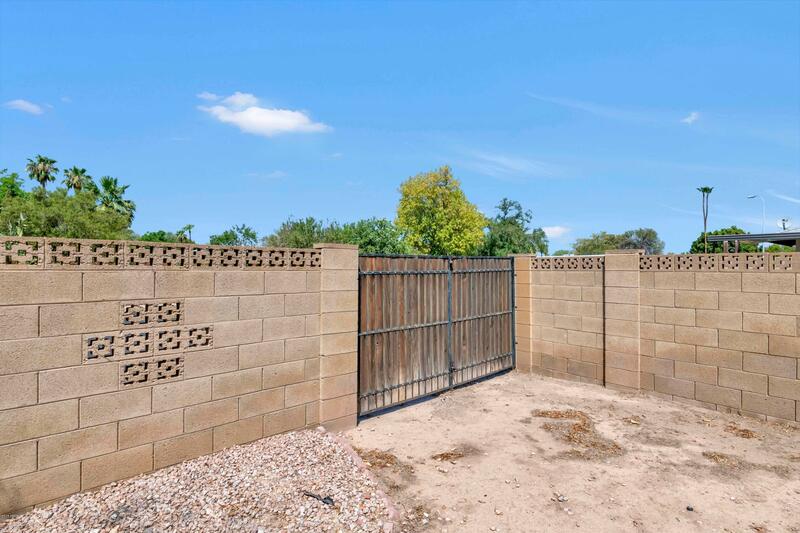 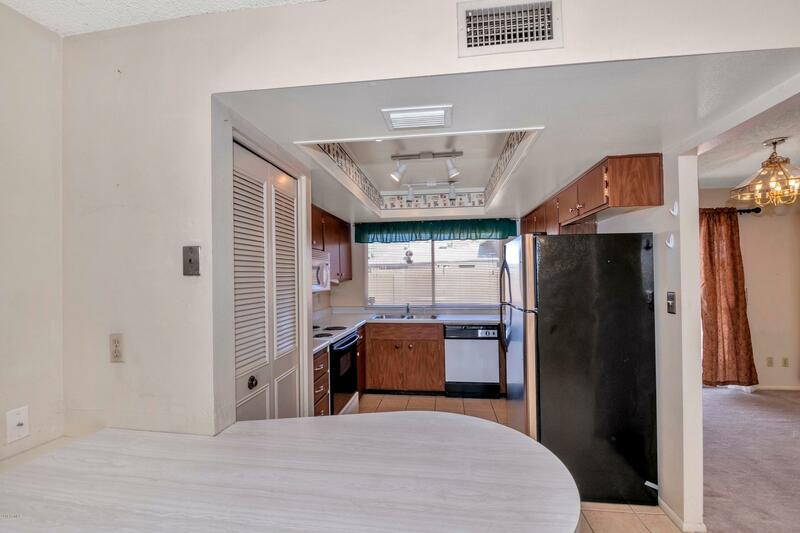 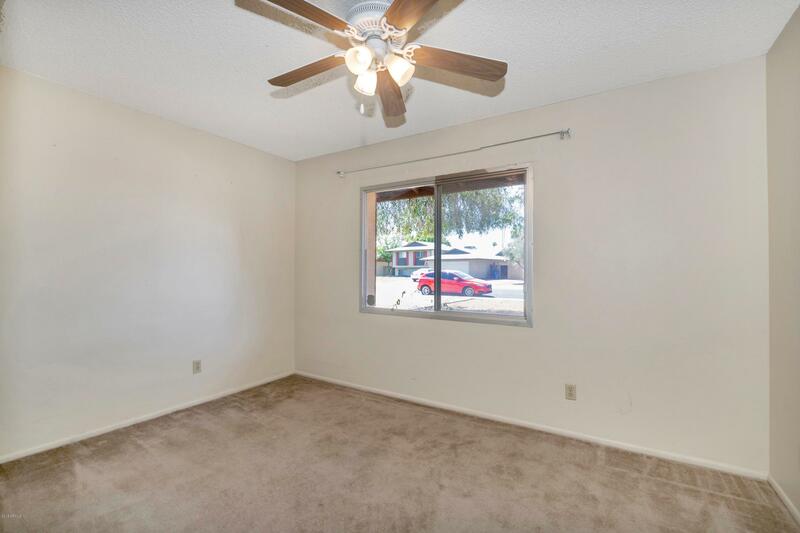 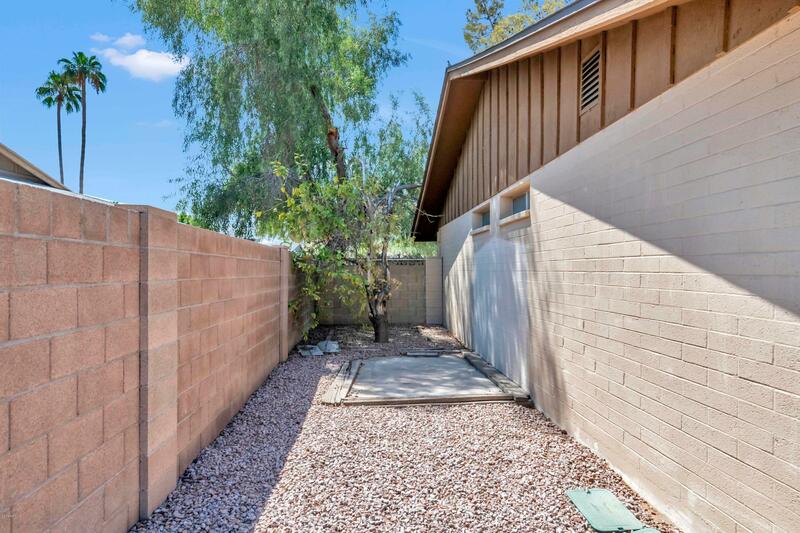 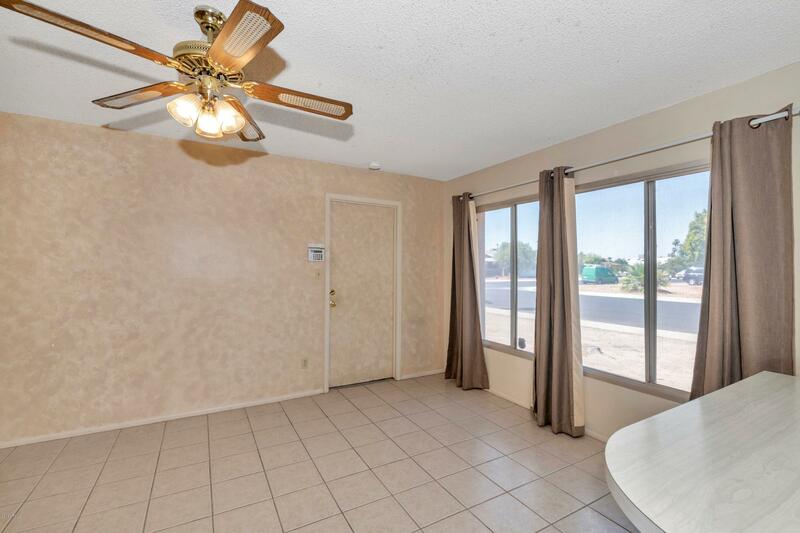 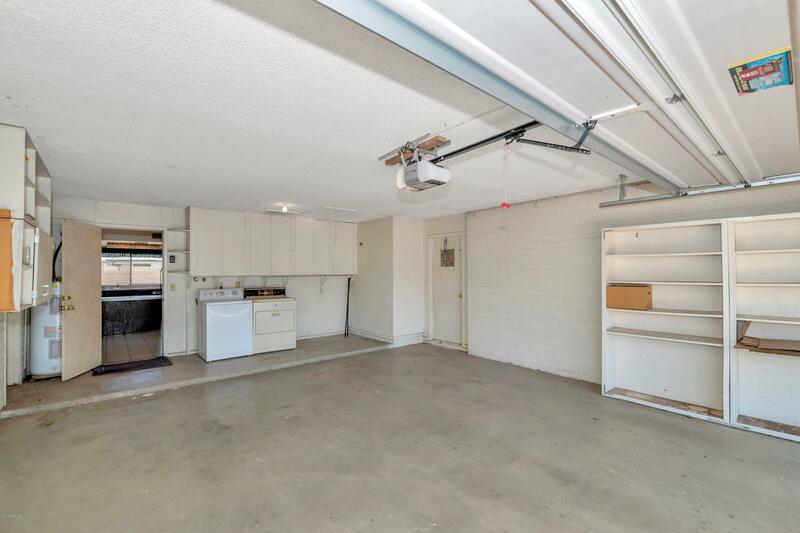 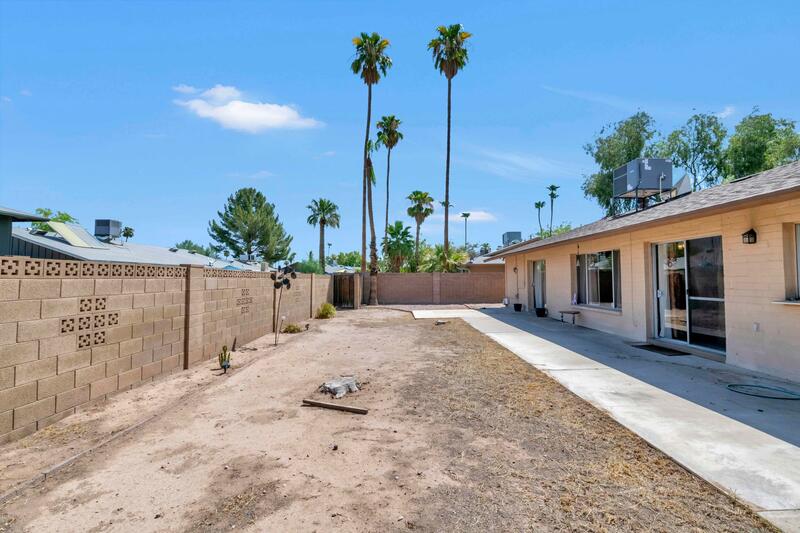 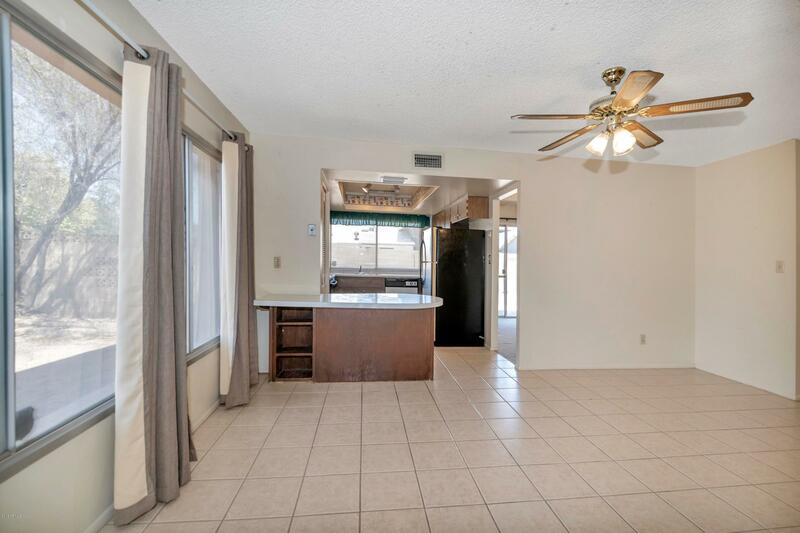 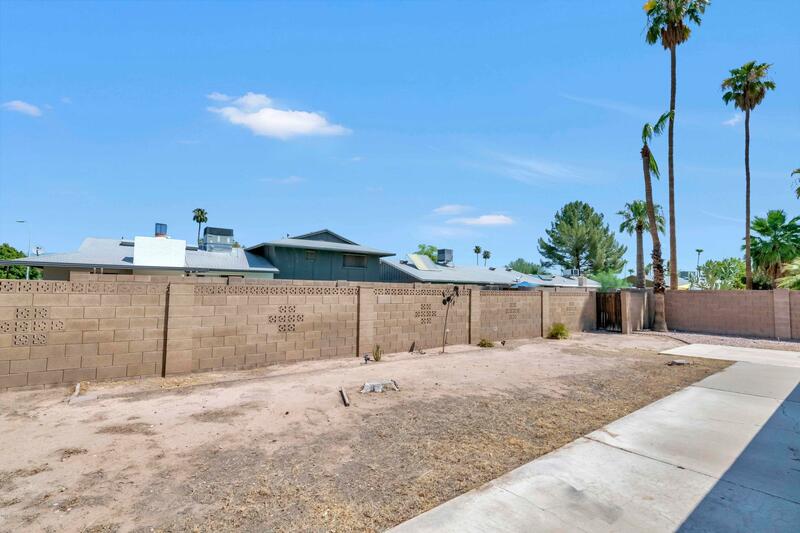 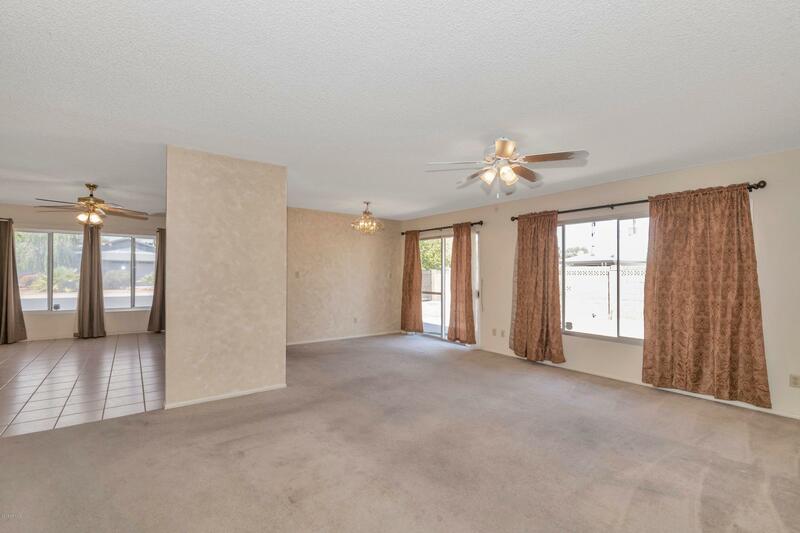 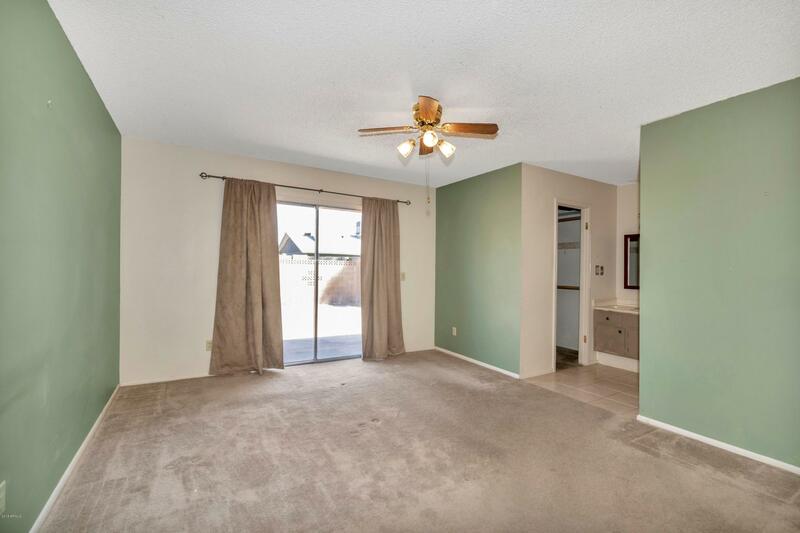 NO HOA, large corner lot and RV gate too! 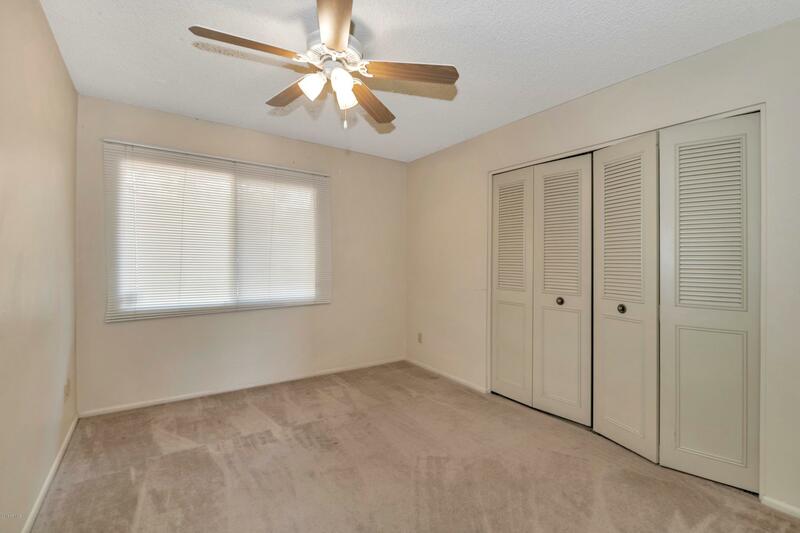 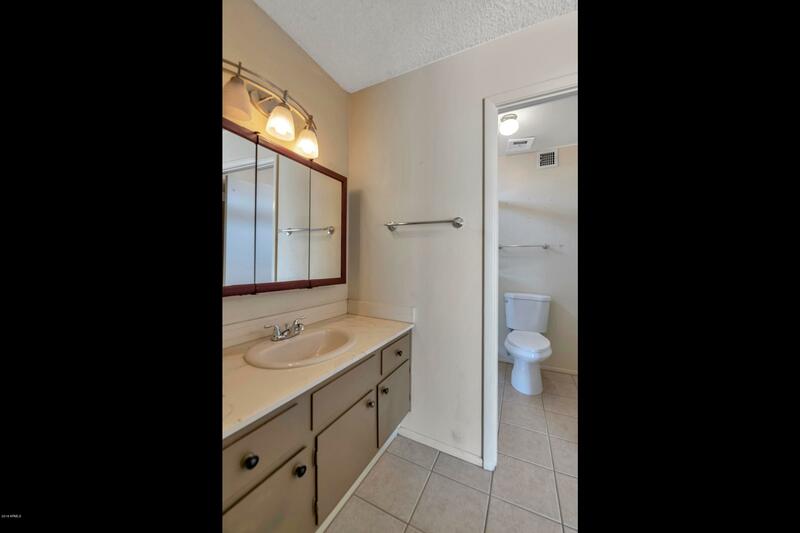 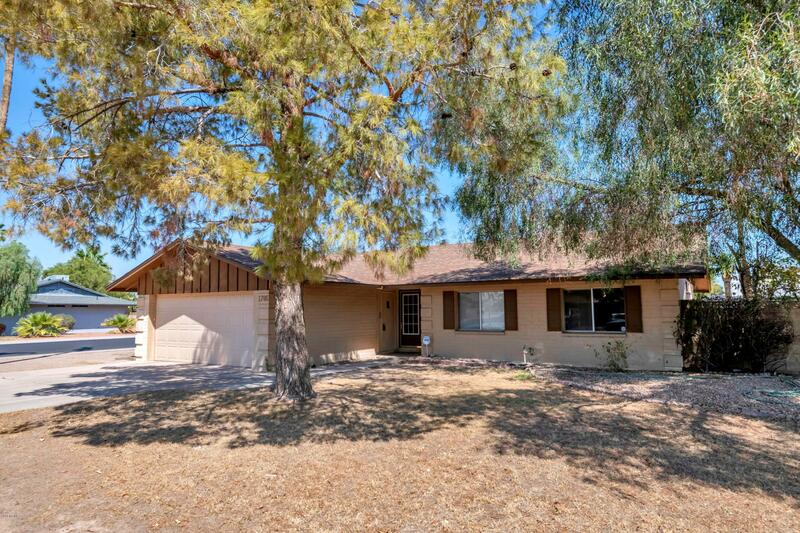 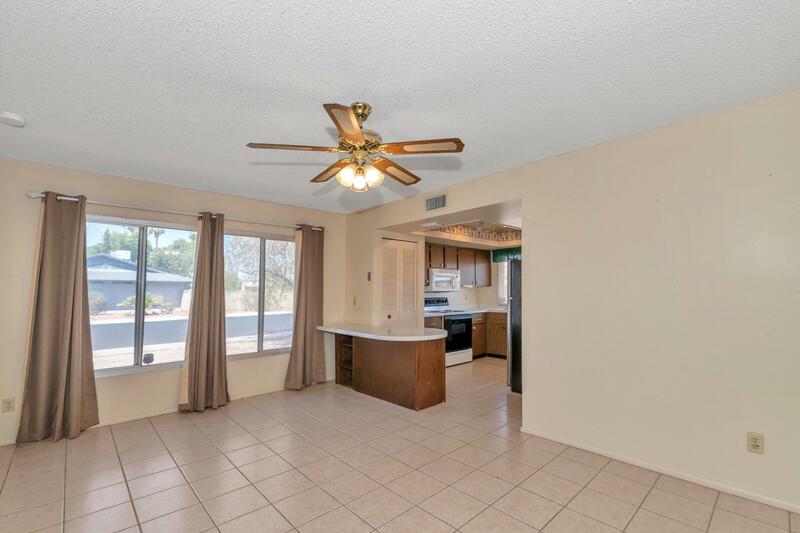 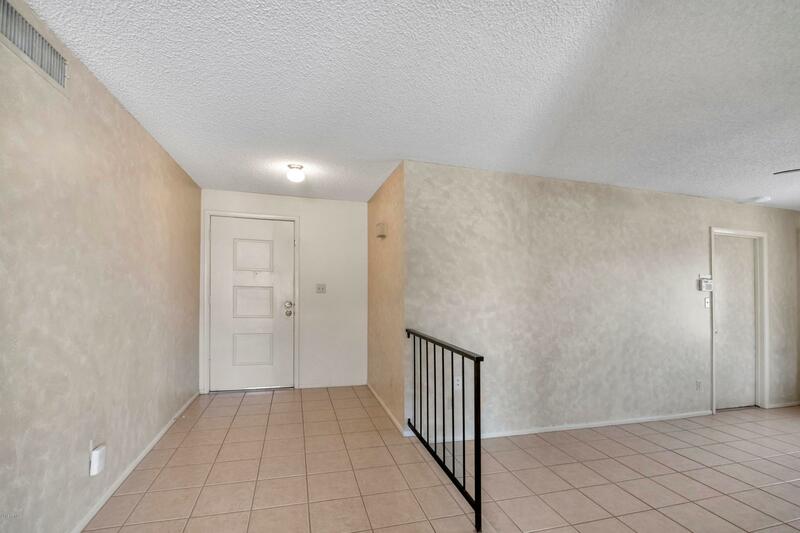 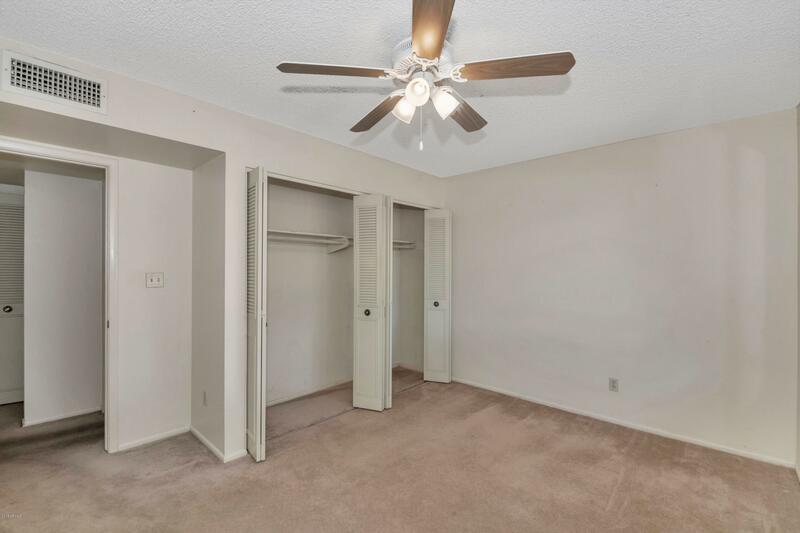 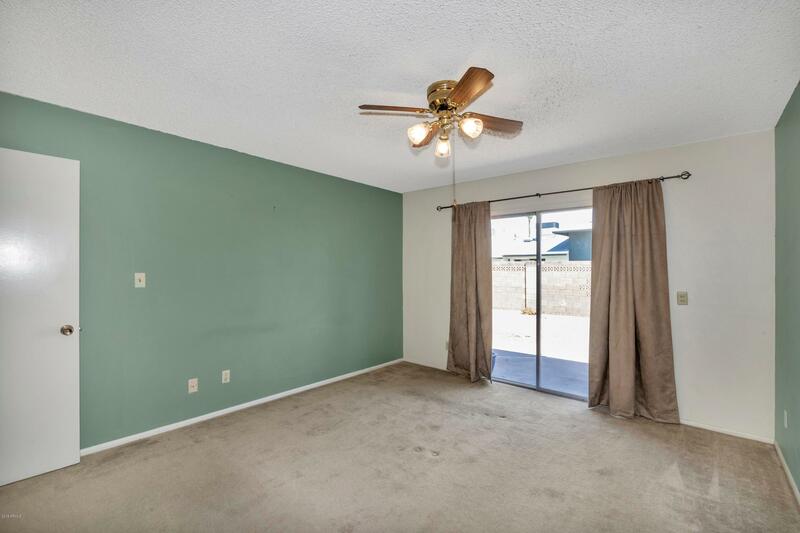 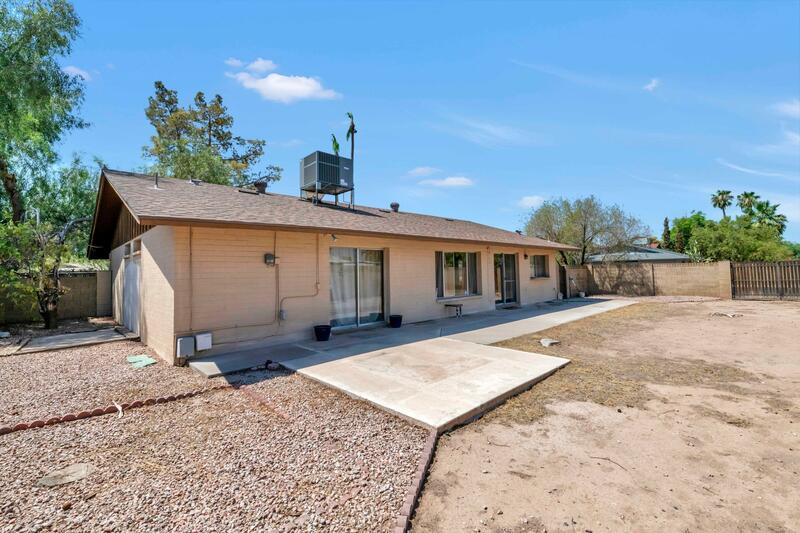 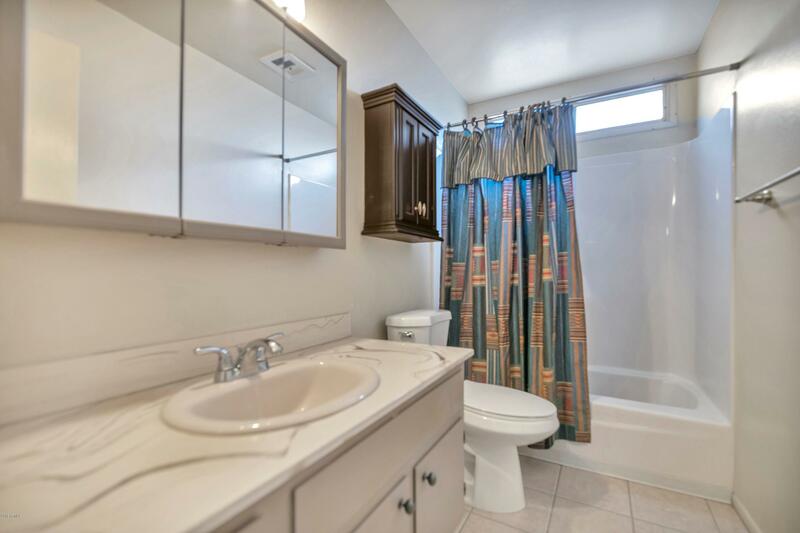 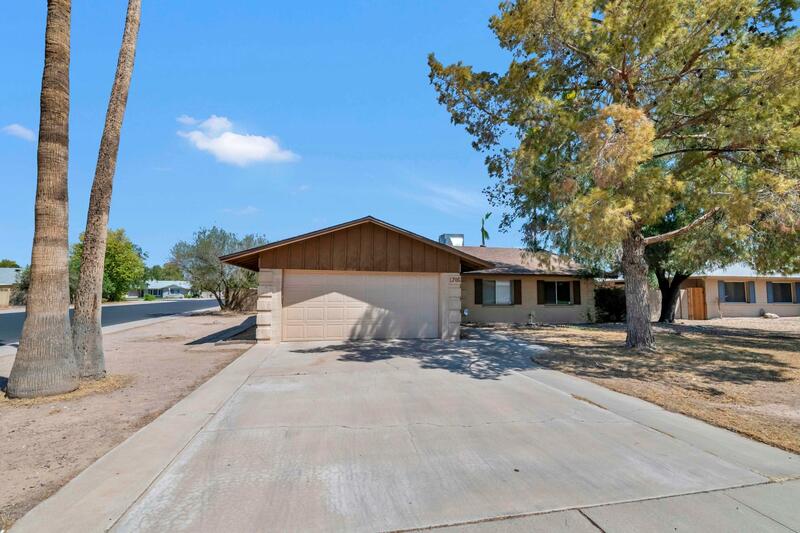 Several upgrades in the last 6 years, new roof & HVAC in 2016, newer hot water heater, updated faucet in master bath & updated walk in closet all yours in this 3 bedroom, 2 bath Block home with 2 car garage, ceiling fans, tile and carpet in all the right places. 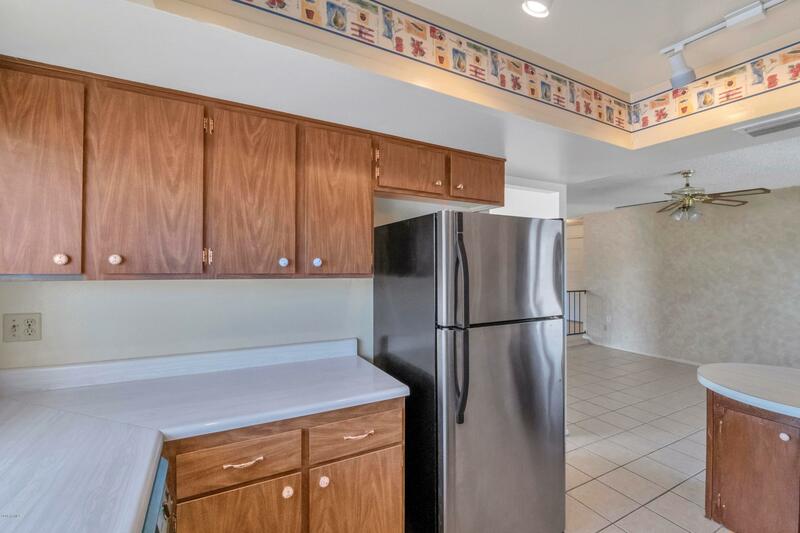 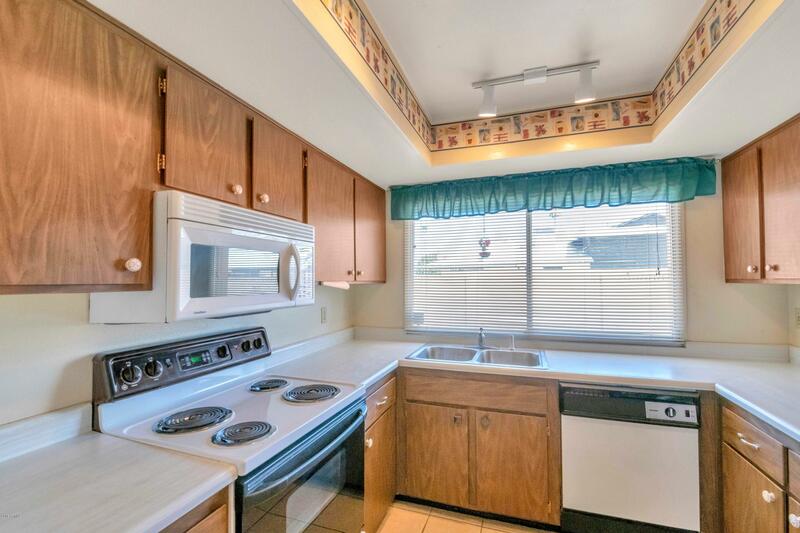 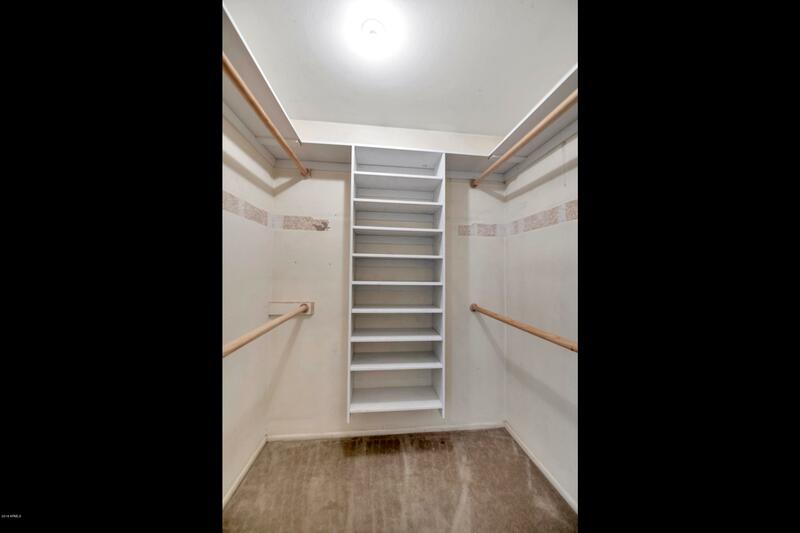 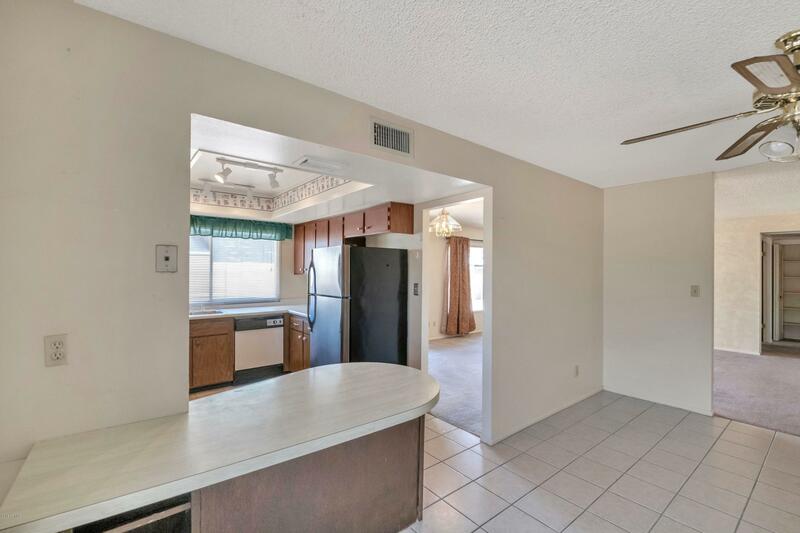 Kitchen has a window overlooking the back patio, includes breakfast bar, all appliance including refrigerator, Plus washer and dryer remain too!